I read this article and found it very interesting, thought it might be something for you. 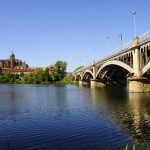 The article is called 7 Accommodations To Stay In Salamanca and is located at http://trip-n-travel.com/listicle/14997/. Salamanca is an old Celtic City that is located in the northwestern part of Spain. It is also considered as an important university city where a lot of foreign students typically live and study. 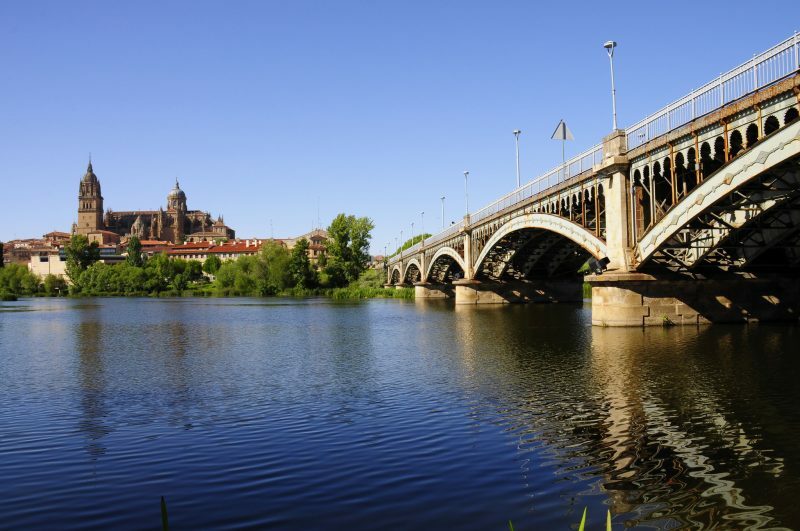 Tourism and universities are actually the biggest income contributors of Salamanca. 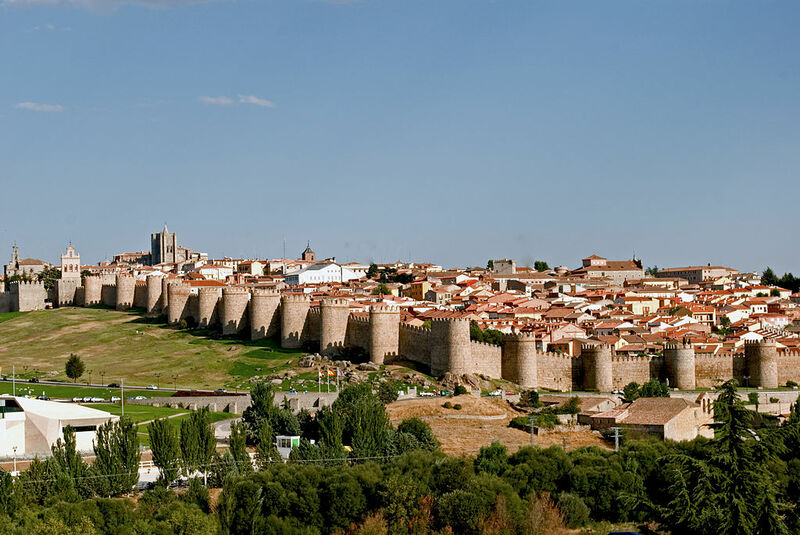 If you wish to travel to Salamanca, then, here are the best accommodations to stay. Due to its location, the Hotel Rector is one of the best accommodations to stay in Salamanca. From this hotel, you just need to spend a few minutes walking towards the main points of interest within this city. Many people admire the hotel staff because of their friendly and courteous demeanor as well as the excellent service that they provide. The rooms are quiet and the beds are comfortable. This hotel is situated just behind the Cathedral. Some of the rooms have overlooking views of the Cathedral, which usually is magnificent when the night time comes. An underground parking space, though narrow, is also available if you travel by car. The hotel employees are friendly, too. You can expect comfortable and clean rooms as well as different options for breakfast. Guide dogs are the only pets that this hotel allows. You can enjoy clean rooms in various sizes in this hotel. Aside from that, they also serve breakfast. It is located just within a short distance from the Cathedral and good restaurants. Helpful and multi-lingual staff will also take care of your needs and concerns. Free WIFI and flat-screen TV’s are also available. They do not allow pets inside, though. The rooms in this hotel offer good views of the Cathedral and also the courtyard. They also offer free WIFI and flat-screen TV’s for your entertainment. A fitness gym is also available for fitness enthusiasts. The hotel allows pets to stay which is actually rare in this city. Most importantly, major tourist attractions in Salamanca are walking distances from this hotel. This hotel offers flat-screen TV’s along with satellite channels in the rooms. For upgraded rooms, tourists can get sofas or balconies. Parking comes with a fee. There is also free Wifi available as well as an Internet room which is located at the lobby. This hotel is just a short walking distance from both the Old Cathedral and the Plaza Mayor. 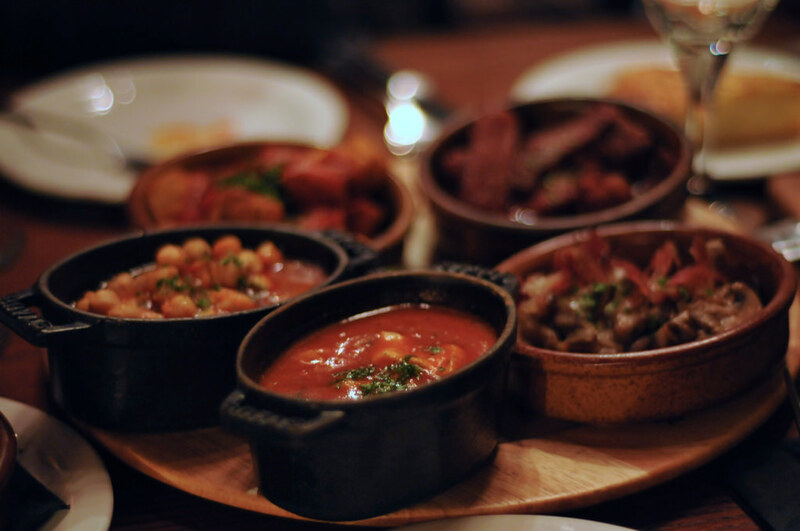 The Grand Hotel Don Gregorio is located just on the opposite side of San Esteban and within walking distance from Salamanca Cathedral and Plaza Mayor. Flat-screen TV’s and free WIFI are available in the rooms. One can also indulge in food plus live piano music at the restaurant. A spa is available for use at a fee. Surcharges will be added if you take advantage of the laundry service. This hotel is made up of mostly marble and glass yet it adapts a modern accommodation style. Free WIFI as well as flat-screen TV’s are available in rooms. For a fee, you can eat a buffet-style breakfast. Parking also comes with a fee. Bus stops are also situated just next to the hotel for those individuals who will go sightseeing or travel by bus. 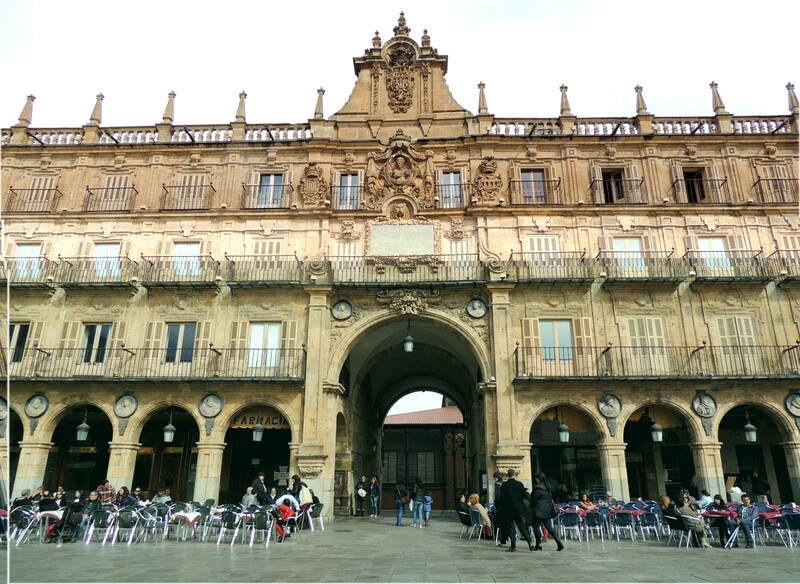 These are all the best accommodations to consider when you are in Salamanca. Your vacation will be more memorable and fun. Choose the accommodation that fits you and your family best.